JIA YI / Years of experience in custom wire harness and cable assembly industry to support customer prompt and effective service. Over 20 years of design and manufacture of wire harness and cable assembly, with high quality and reasonable price. Any ODM / OEM project is welcome. 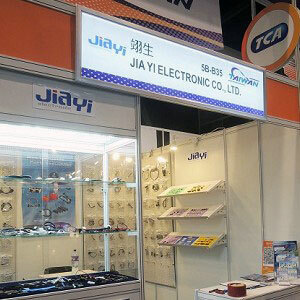 Jia Yi is over 20 year experience engaging in custom wire harness and cable assembly according to customer design specification to be applicable to the almost any devices, equipment and instrument with high quality and reasonable price to meet customer demand. Copyright © 2019 JIA YI ELECTRONIC CO., LTD. / SHIH HAN CO., LTD. All Rights Reserved.